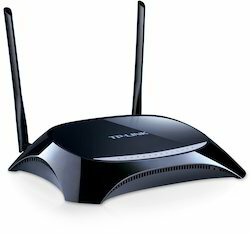 Our organization is engaged in offering a wide range of wireless router to our clients. Engaged in manufacturing a huge variety of internet access devices. These zyxel wireless router provide excellent data communication and networking solutions to our clients. SP180 converts FXS port of VOIP to FXO. Once there is a ring from VOIP, if connect to the CO line immediately, so the user can dial out from CO line. In opposition, when the ring is from the CO line, it will connect to VOIP immediately. SP180 disconnects both sides when it gets busy tone. 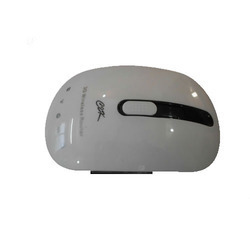 Our customers can avail from us an excellent range of Broadband Router (BR-6675nD). It is a 450 Mbps Wireless Concurrent Dual-Band Gigabit iQ Router.